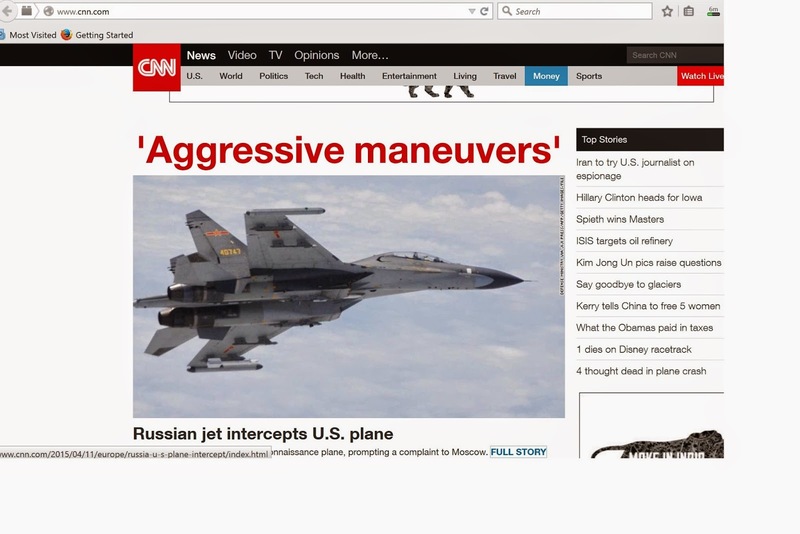 Note to CNN: That is not a "Russian Jet" but rather a PLAAF J-11, fact check please. No surprise there. CNN has never been known for its accuracy or truthfulness. It's a propaganda mouthpiece for Washington, and little else.